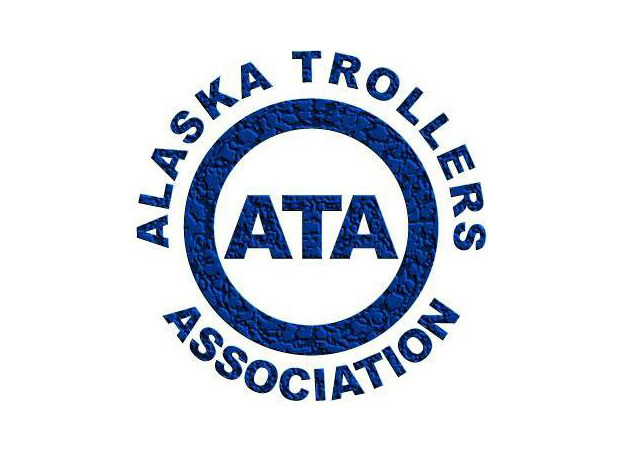 Alaska Trollers Association, ATA – represents Alaska’s commercial salmon trollers. 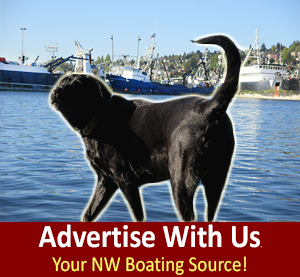 Their members are professional hook and line fishermen and other support businesses dedicated to sound resource development, fair fishery allocations, and healthy communities. 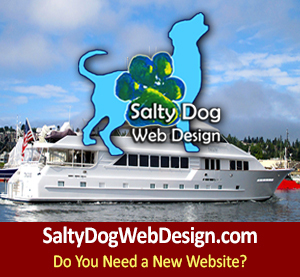 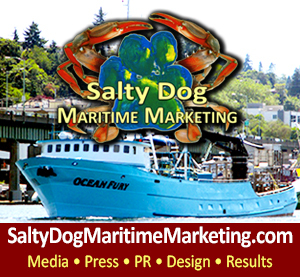 They promote the delivery of wholesome and sustainable, fine quality seafood to the marketplace. 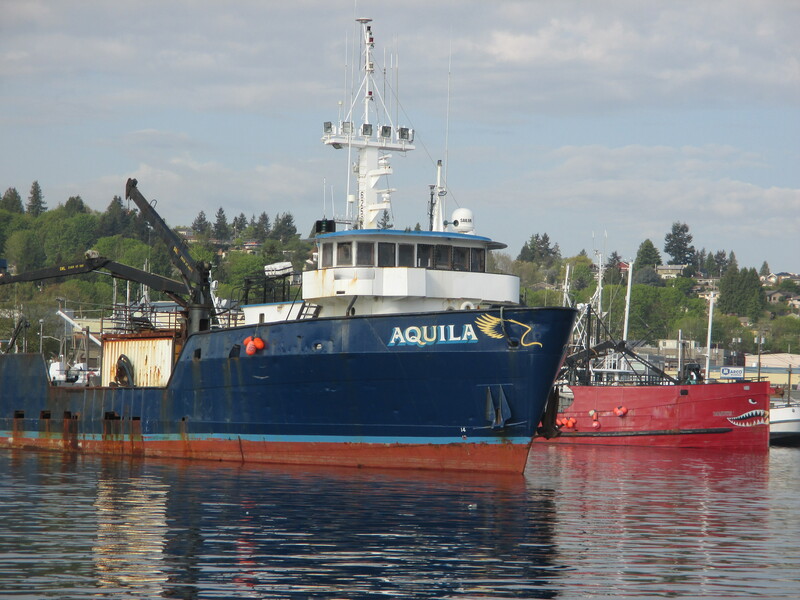 ATA maintains a close working relationship with fishery managers and others who help protect the resource. They occasionally take on large projects to help improve data and support the fleet, like the ATA logbook and call-in programs, or participate in cooperative projects such as efforts to help restore habitat in the Klawock watershed, or recover and report illegal high seas fishing gear. 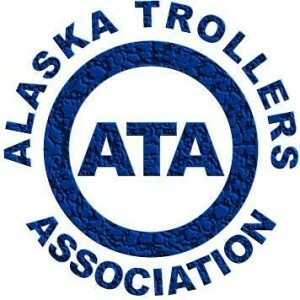 Alaska Trollers Association is actively engaged in the current fish farm debate in both the US and Canada and a few years back worked with processors to develop the Real Salmon marketing promotion, which helped recapture some of their hook and line market share that had been affected by allocations and farmed fish. 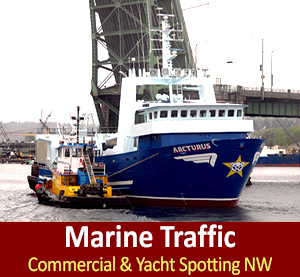 ATA also tends to a long list of other industry issues.